What sort of thing is a theatre image? How is it produced and consumed? Who is responsible for the images? Why do the images stay with us when the performance is over? How do we learn to speak of what we see and imagine? And how do we relate what we experience in the theatre to what we share with each other of the world? The Illuminated Theatre is a book about theatricality and spectatorship in the early twenty-first century. 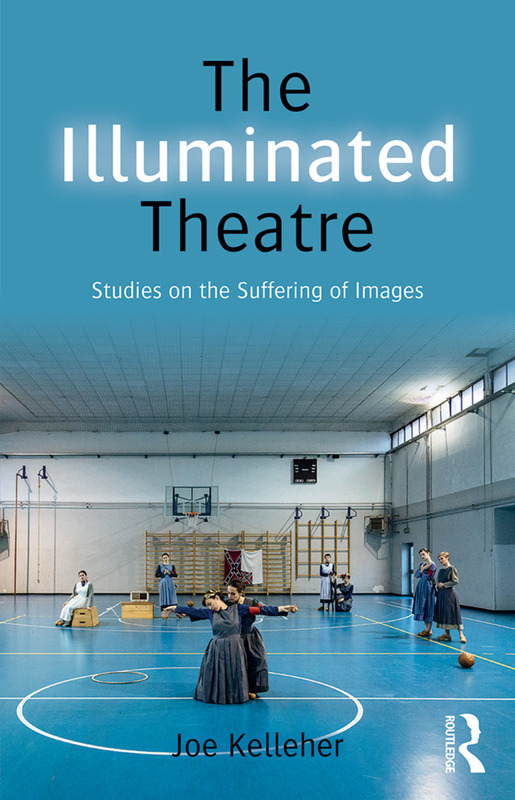 In a wide-ranging analysis that draws upon theatrical, visual and philosophical approaches, it asks how spectators and audiences negotiate the complexities and challenges of contemporary experimental performance arts. Joe Kelleher is Professor of Theatre and Performance at Roehampton University, UK. He is also Head of Department for Drama, Theatre and Performance. His previous publications include The Theatre of Societas Raffaello Sanzio (Routledge, 2007) and Contemporary Theatres in Europe: A critical companion (2006), co-edited with Nicholas Ridout.